L&R Cleaning Services LLC of West Bend. Thank you for visiting. We hope you can find everything you need. L&R Cleaning Services LLC is focused on providing high- quality services and customer satisfaction. We'll do everything we can to meet or beat your expectations. 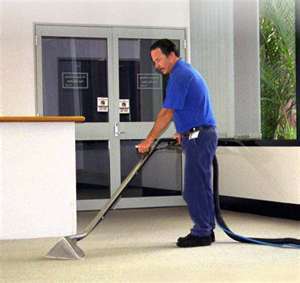 We offer a variety of janitorial cleaning and building maintenance services to our corporate clients. Our services are available on a daily, or weekly basis. Short, medium and long term arrangements are available depending on your budget and requirements. We're consistent and place an emphasis on providing our clients with the highest quality services at the most cost effective rates. Providing value is and will always be our priority. We're determined to solving your cleaning building maintenance problems. Our mission is to listen to what our clients want and provide too them a customizable cleaning system that not only meets their needs but exceeds the clients expectations in quality and overall satisfaction and value, and also promotes safety and security in the work place. All of our employees are trained using video and hands on training and they are provided refresher training on an ongoing basis to ensure that the latest technology and cleaning techniques are used consistently, and to also provide the highest quality and the greatest value to our clients. Our clients have commented about how pleased they are with our services. When our customers are pleased then I know we went above and beyond what they had expected. Sometimes measurable quality is hard to come by in this business. 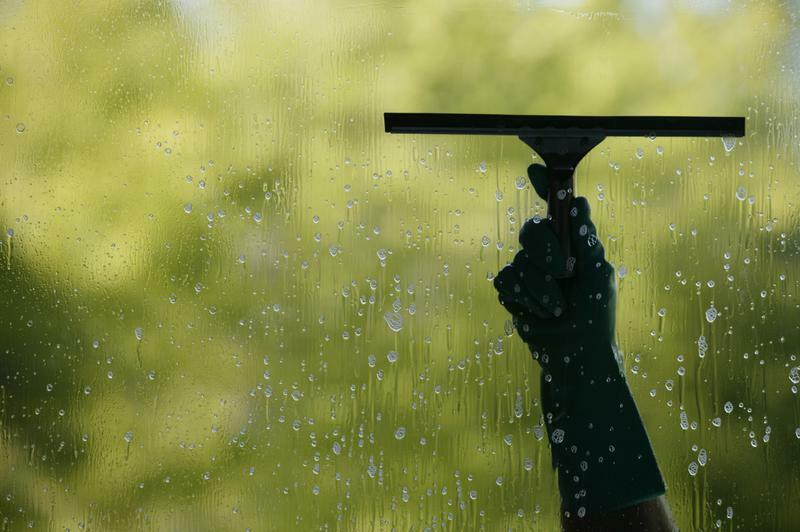 L&R Cleaning Services LLC has a system that can provide measurable guarantees of performance. This kind of guaranty will allow us to offer a 100% Satisfaction rating. We also use management software to manage in real time the employees and the hours worked at locations, this insures that our clients are receiving the hours that they have agreed to pay for services in their contracts. 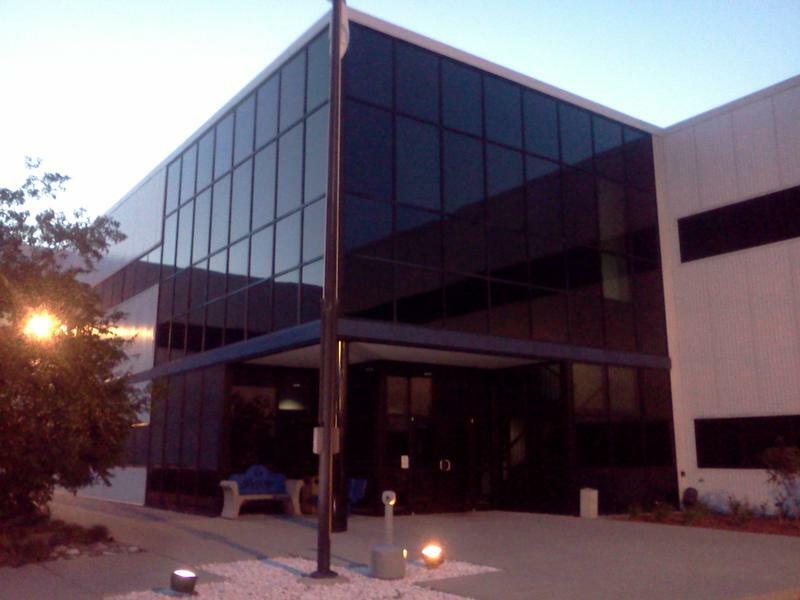 L&R Cleaning Services LLC also utilizes client feedback along with Inspections and employee daily checklists. All of these systems put into place will offer clients piece of mind. With over 28 years of experience L&R Cleaning Services LLC has a proven track record of meeting different client objectives and consistently providing cost effective solutions across a variety of services that we offer. We are a value based service. Serving Southeastern Wisconsin Counties- Sheboygan, Fond du Lac,Washington, Ozaukee, Waukesha and Milwaukee. To Look Through this coming Spring, and Fall? This allows us the ability to have access to national pricing on purchasing janitorial supplies, and equipment. Saving clients hundreds of dollars per year, the savings is passed directly to lower operating costs, so it's a win, win situation. Certified training Programs for our employees are offered to maintain the latest techniques and processes and to provide the best overall value to our clients.